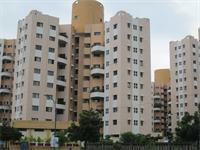 Looking for a property in Magarpatta? 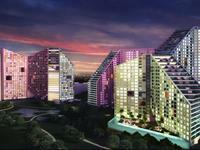 Have a property in Magarpatta? Have a good knowledge of Magarpatta? Share it and become a Locality expert. 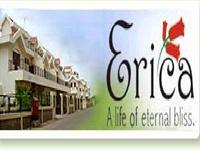 Erica Magarpatta City, this select neighborhood of 3 BHK Row houses in Phase 1 of Magarpatta City is set amidst flowerbeds and lush green landscaped lawns. 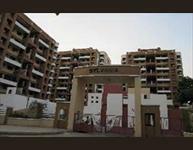 A beautiful luxurious 3bhk with ultra modern finish, brand new unused flat. Flat is blessed with natural light, fresh air. 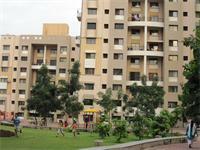 Society has podium garden,large open spaces. Acacia Gardens Magarpatta City, this majestic neighborhood of independent bungalows in Phase 1 of Magarpatta City is designed to give you the best integrated solutions of life. Jasminium Magarpatta City is one of the exclusive 28 neighborhoods located in Phase-II of Magarpatta City brings with it a promise of a good comfortable life. 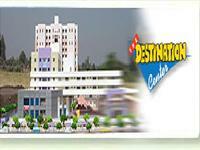 Destination Center Magarpatta City creates a never before shopping experience. Rising 11 floors, the facility offers space for shops, food courts and leisure activities. 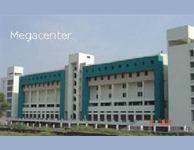 Megacenter Magarpatta City is the India's largest commercial office space in the neighborhood of Magarpatta , Pune. The highway to software technology has come a long way to this majestic commercial center of business excellence. 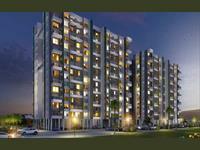 Iris Magarpatta City, are the elegantly designed homes in Pune. 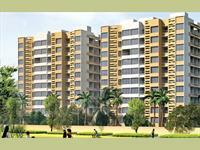 Life is like a bed of roses in the 2 BHK homes of Iris; an exclusive neighborhood of Magarpatta City. 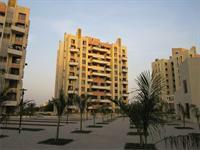 Cosmos Magarpatta City, a 2/3 BHK designer neighborhood with a heart-warming atmosphere.Designed to provide maximum space and comfort, the Cosmos apartments are a promise of beautiful life. 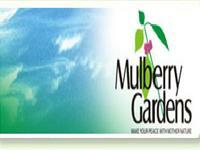 Mulberry Gardens Magarpatta City gives you the very best that nature has to offer. These regal bungalows are a modern marvel of architecture with a grand sense of design and space. Roystonea Magarpatta City is an exclusive neighborhood offering 2/3 BHK apartments that guarantees an urban lifestyle with more than a touch of household charm. Spread over 400 acres and power packed with international amenities along with proper emphasis on Environment, Education, Healthcare, Fitness, Recreation, and Security. In line with its mission, Magarpatta City is an effort to ensure a convenient, enjoyable and stress-free life for a family. Grevillea Magarpatta City, an exclusive neighborhood in Phase 1 of Magarpatta City, Grevillea beckons you to your paradise under the sun. 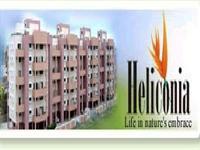 Heliconia Magarpatta City, situated in Phase 1 of Magarpatta City comprises of 1 BHK homes, that give you enough choices to spoil yourself. 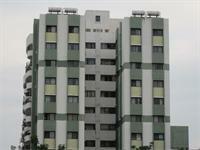 2 BHK Apartment for sale in Mundhwa, Pune (Godrej Rejuve). 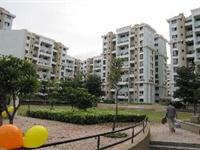 3 BHK Apartment for sale in Mundhwa, Pune (Godrej Rejuve).